Our venue offers you stylish surroundings and a picturesque setting to impress your guests. Compliment this with our contemporary style, excellent service and friendly atmosphere and you will have the perfect setting for your event. 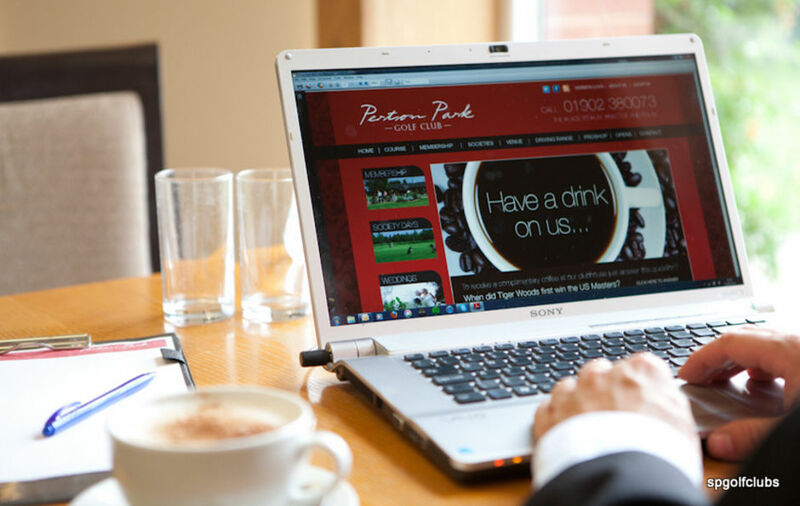 Located only 4 miles outside Wolverhampton City Centre Perton Park Golf Club holds a constant surprise to visitors to find such an idyllic setting and provides continuous pleasure to its visitors. 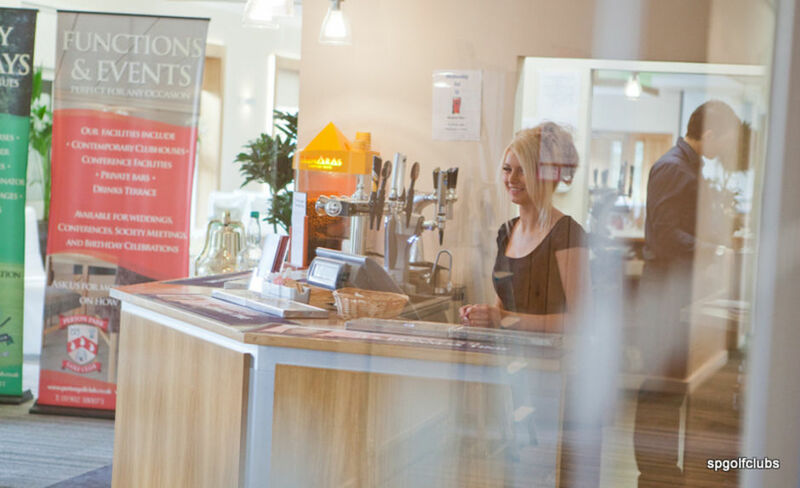 We also only allow one function per day at allowing you exclusivity of our venue to make sure your event goes smoothly. For conferences we recommend up to 60 delegates, to give you space to breakout after your meeting. Our venue offers a stylish neutral backdrop that can be themed and decorated to suit your corporate style. 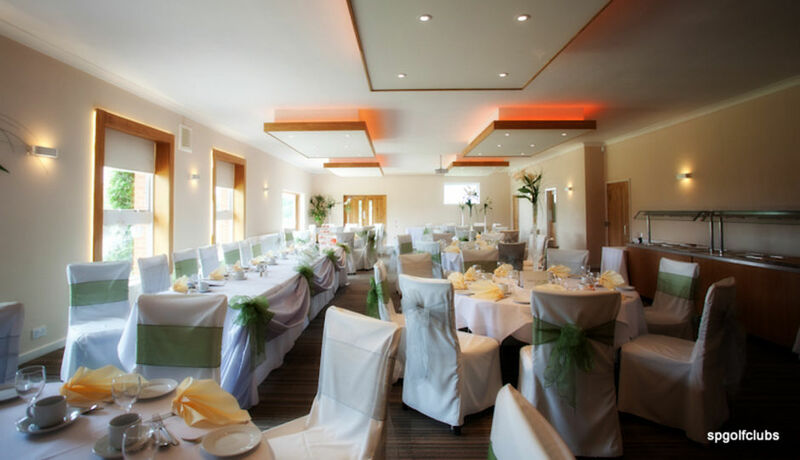 Our venue also offers the latest LED lighting which allows us to colour coordinate the lighting of the function room to suit your corporate colours. You also get the use of our private garden, which at over 900 sqm can be used for anything from outdoor team training to marquees. This has private access and it walled off by avenues of firs, meaning total privacy. • Exclusivity of the function room for the day of you event. • Complimentary on site parking for all of your delegates. Information about the event, number of people, time of arrival etc.